The Brooklyn Promenade is one of my favorite places in all of Brooklyn. Not just to take engagement portraits, but to sit, people watch, look out at the water, and relax. I'd love to talk with you about your engagement portraits. While the Brooklyn Promenade might be a great place for your session, another place might suit you better - and I'm here with lots of location suggestions to help you pick the exact right spot! 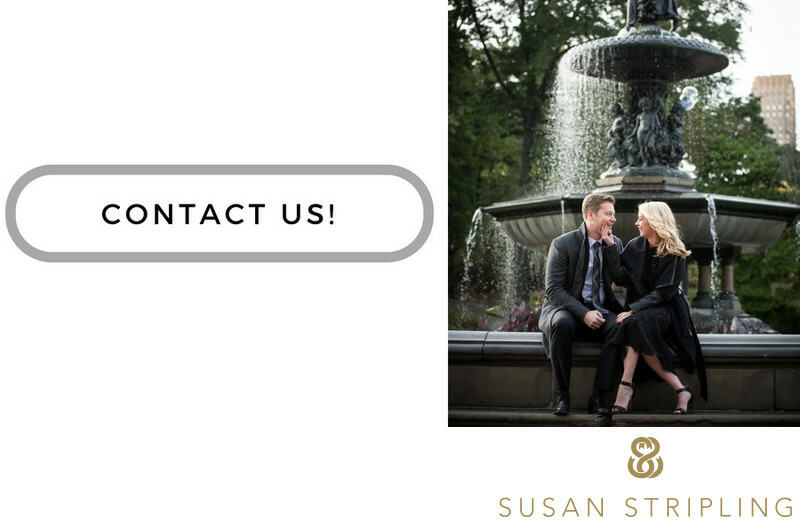 Get in touch today, and let's talk! Keywords: portrait (3). 1/250; f/1.4; ISO 125; 105.0 mm.